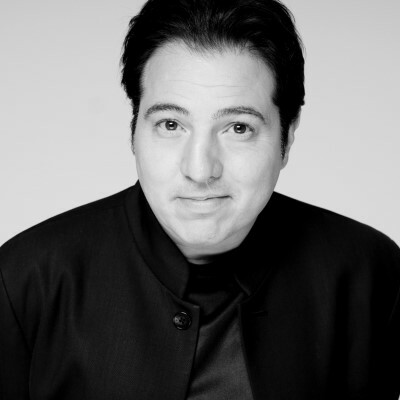 Turkish pianist and composer Fazıl Say is one of a rare breed of exceptional musicians and crossover artists. He studied the piano in Ankara, Düsseldorf and Berlin. His talent as a composer was promoted early on by his first piano teacher Mithat Fenmen, who encouraged the young Fazıl Say to start his piano practice every day with improvisations on everyday themes. His piano playing is characterized by virtuosity and temperament, wilfulness and assertiveness, as well as exceptional musicality and a broad musical horizon. His intensive interpretations can sometimes be rather unconventional. His composition style is influenced by a mix of classical and oriental music with elements of jazz. Fazıl Say won first prize in the Young Concert Artists international auditions in New York. This led to engagements with all the major American and European orchestras and numerous renowned conductors, interpreting a broad repertoire of works ranging from Johann Sebastian Bach via the Classical and Romantic periods to contemporary music, including own compositions for the piano. He has been ›Artist in Residence‹ at the Konzerthaus Dortmund, the Konzerthaus Berlin, at the Schleswig-Holstein Festival, the Hamburger Elbphilharmonie concerts and the Paris Théâtre des Champs-Élysées. The Mexican conductor Alondra de la Parra became internationally famous for her rousing concerts and commitment to the music of Latin American composers. She was the first Mexican woman ever to perform in New York City and is now the official cultural ambassador for her native Mexico. 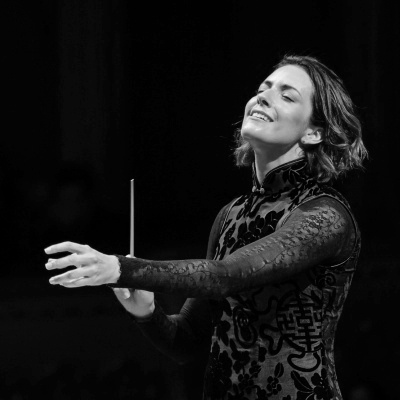 Today, Alondra de la Parra works regularly with numerous renowned international orchestras including the Orchestre de Paris, the London Philharmonic Orchestra and the Tonhalle Orchestra Zurich. She has been the General Music Director of the Queensland Symphony Orchestra since the beginning of 2017 and is thus the first woman to hold this position in the orchestra’s long history. The highlights of recent seasons have been her subscription concert debut with the Tokyo NHK Symphony Orchestra and her debuts at the Beethoven Festival Bonn, conducting the Orchestre de Paris – a concert which was broadcast live on Arte – as well as various engagements with the Verbier Festival Orchestra, the BBC Philharmonic and a live orchestra performance to accompany the film version of ›West Side Story‹ at the Auditorio Nacional in Mexico. For the 2018/19 season, Alondra de la Parra is returning to both the Elbphilharmonie and the Deutsche Kammer­philharmonie Bremen. The highlight of the year 2019 is most certainly the world premiere of the new production of T.H.A.M.O.S. at the Salzburg Festival’s Mozart Week – with the Camerata Salzburg together with the Theatre Company La Fura Dels Baus um Carlus Padrissa – and also her debut at the Aix en Provence Festival. 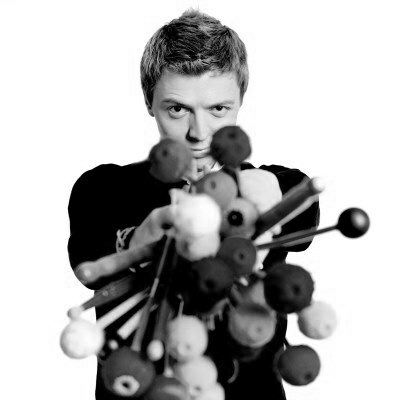 The Austrian percussionist Martin Grubinger has made an outstanding contribution to promoting percussion as a solo instrument in the spotlight of the classical concert world, with a repertoire that ranges from solo works to chamber music programmes. Born in Salzburg, he studied at the Bruckner Conservatory in Linz and at the Mozarteum in Salzburg but even as a teenager was already attracting attention at international competitions. 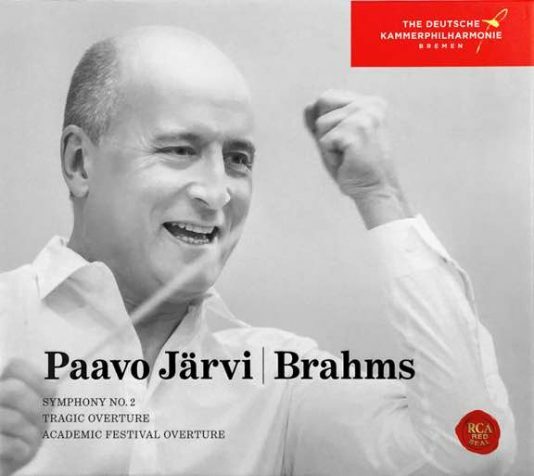 In 2008/09 he was Artist in Residence at the Gewandthaus in Leipzig, followed by residences with the Camerata Salzburg, the Cologne Philharmonic, the Munich Philharmonic, the Vienna Konzerthaus and the Schleswig-Holstein Music Festival. In addition, Martin Grubinger has impressed audiences at performances with the NHK Symphony Orchestra, Oslo Philharmonic, NDR Hamburg and many more. Grubinger is popular as a visiting performer with renowned American orchestras, including the Los Angeles Philharmonic and he is a welcome guest at celebrated festivals such as the Rheingau Music Festival, the Beethoven Festival Bonn and the Salzburg Festival. Commissioned works play a central role in his collaborations with internationally renowned orchestras. For instance Tan Dun’s Percussion concerto ›Tears of Nature‹ and the concerto for Percussion and Orchestra by Friedrick Cerha, which was recorded by the Vienna Philharmonic in 2012 and followed in the spring of 2014 by the first performance of the percussion concerto ›Speaking Drums‹ with the Mahler Chamber Orchestra, both under the baton of composer Peter Eötvös. Already the holder of several awards, Martin Grubinger is the winner of the Schleswig-Holstein Music Festival’s Bernstein Award and the coveted Jeunesses Musicales (Germany) Würth Prize. Grubinger has released a CD of ›Drums’n’Chant‹, a live recording of ›Percussive Planet‹ on DVD with Deutsche Grammophon as well as numerous other recordings on Sony, Kairos, Ondine and BIS.